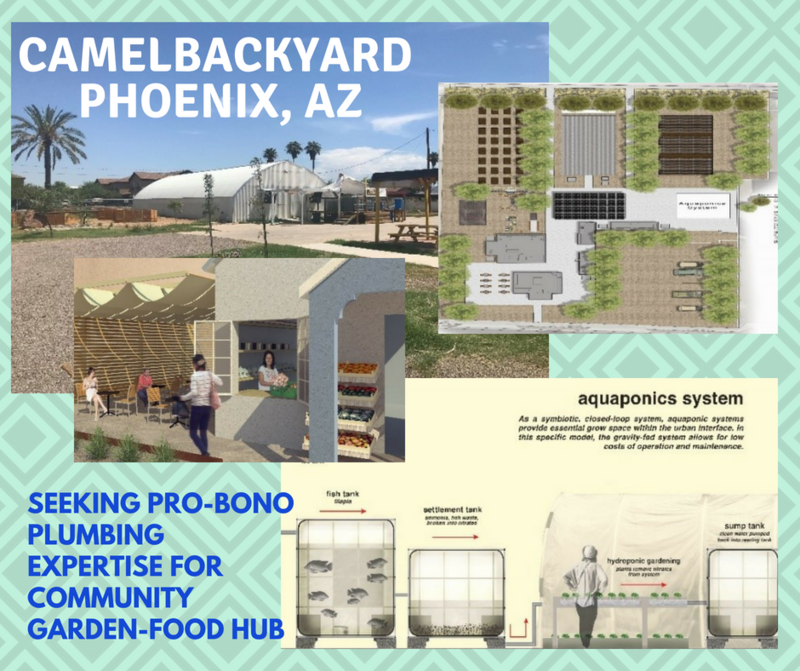 International Rescue Committee (Phoenix) is seeking plumbing assistance (volunteers) to renovate/upgrade and expand water distribution and drainage systems in their existing aquaponic farm garden community food hub. Volunteer update status in process. 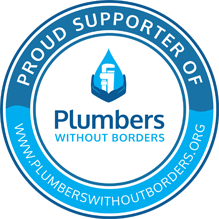 Potential plumbing volunteers having experience with ADA bathroom design/installation, and or irrigation and specialty piping systems are also encouraged to participate in the pre-planning design process. Assess existing plumbing infrastructure onsite for usability and connection to city sewer system. connection for trailer with ADA bathroom. Develop Specifications for urban farm irrigation system?